We drove up to the San Francisco Bay Area for Thanksgiving weekend. No photos from our Thanksgiving day dinner out or the Black Friday feast that David and Shirlie cooked. But here are some from our explorations around the city. 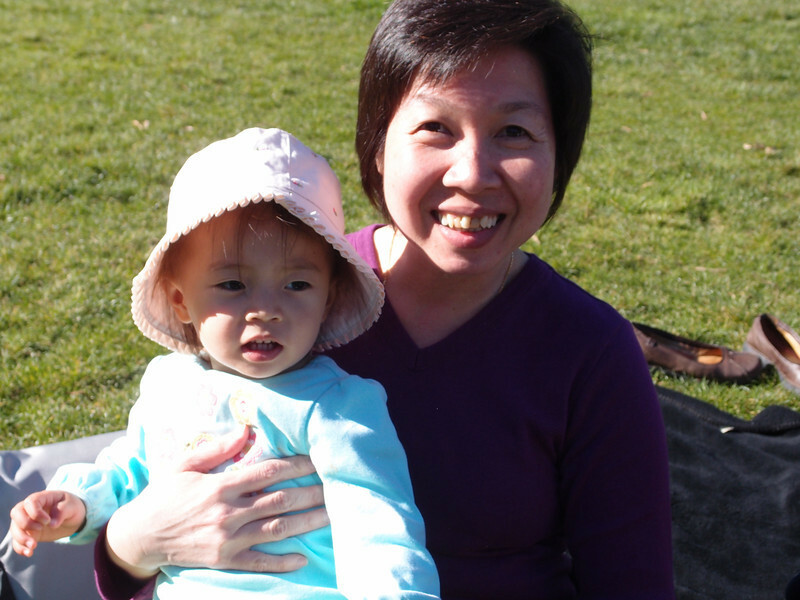 Picnic at Golden Gate Park with Phong's cousin Sharon.